Mike Ciarcia joins the Ecommerce Disruptors podcast to give us insight on in-house creative teams. Mike has worked with top brands to the likes of Allstate, Dove, Delta, Ford, Subway, and J. 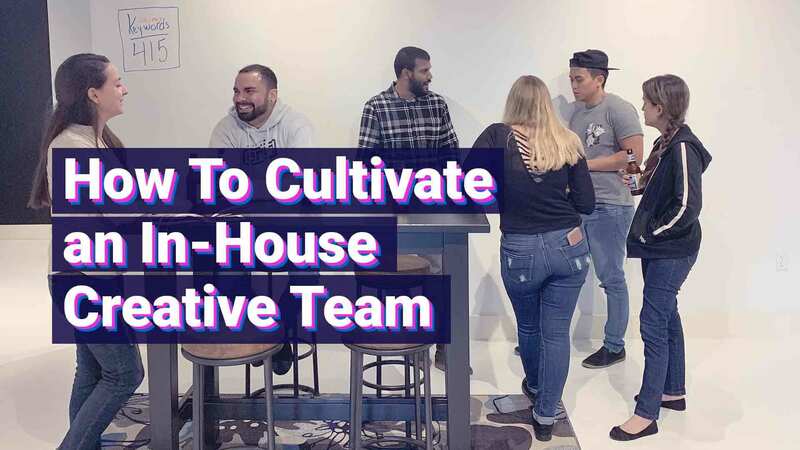 Crew, and now leads an innovative in-house creative team as the Creative Services Director at Datto, Inc.
Mike shares the benefits of a fully functional in-house creative team, gives us insight on when is the best time to find outside help, and shares with us the secret to what makes the best collaboration between an in-house team and the creative agency that they are working with. In the area? Register for Rough Draft: A Creative Meetup at rough-draft.eventbrite.com.